Supporting men, women, and children in their quest to battle cancer and other debilitating diseases: while funding innovative research and supporting education. Donate online or by mail. Please help us support men, women, and children in their quest to battle cancer and other debilitating diseases. Learn more about UltraPheresis cancer therapy, which is based on the use of a blood filtration system developed by Dr. M. Rigdon Lentz. Browse photographs from Michelle Lynn Holsey Foundation fundraisers including the 2017 Cutting and Auction. 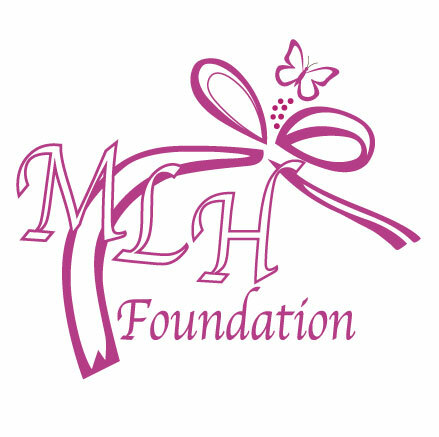 Learn more about The Michelle Lynn Holsey Foundation, established in September 2006, in Crockett, Texas, as a 501-C3 non-profit organization. Thank you for taking the time to visit our website! Please contact us if you have any questions. If you wish to donate, please follow the link! 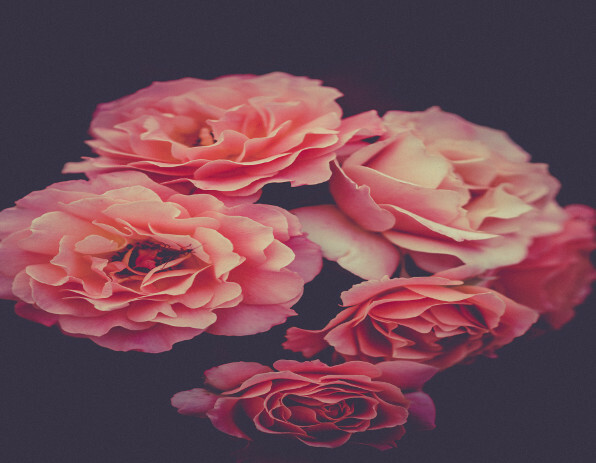 We are so grateful for all of our supporters who help make The Michelle Lynn Holsey Foundation possible. © 2019 Michelle Lynn Holsey Foundation.